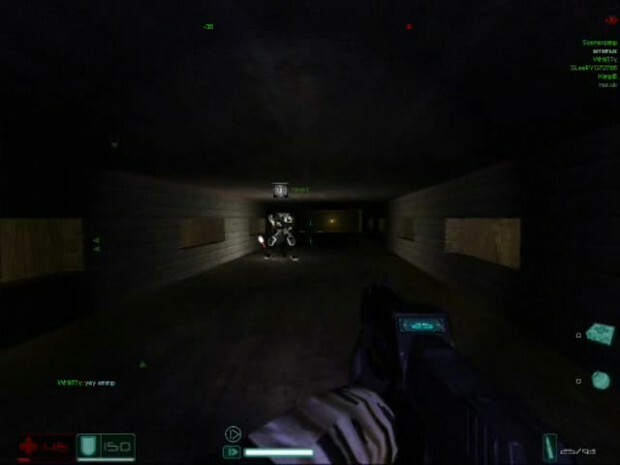 Videos & Audio - FEAR-COOP mod for F.E.A.R. Hi KimplE. Great fun gaming today and good to see you on Moddb. my fear seems to crash on vista any ideas? This is a demonstration of Coop Warfare v 0.7 in the map Tenpin. Thanks to Soonerpimp, WHiiTTy, SLeePYG72786, KimpLE, raz.uk for teaming up and battling the bots with me today for a few map rotations. Good to see the mod is still used and abused. We didn't test all of the weapons and features but it still shows what it's all about.